The cannabis industry has become one of the fastest-growing emerging markets in the United States: Medical marijuana is now legal in more than half of the states, including Ohio, Florida, Illinois, and the District of Columbia, and recreational use is permitted in several states. As federal and state marijuana laws continue to evolve, Roetzel is positioned at the forefront of this highly regulated sector. Our attorneys advocate for our clients and ensure that their voices are heard in this developing and rapidly changing industry. 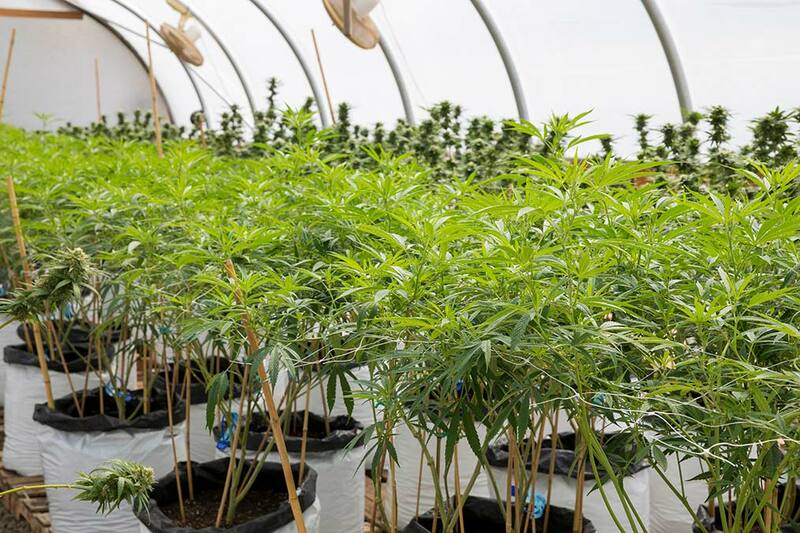 Our attorneys advise clients — cultivators, processors, dispensaries, entrepreneurs, employers, and investors — on all aspects of participation in the industry. We also formed the Ohio Medical Marijuana License Holder Coalition, a nonprofit association that represents Ohio licensed marijuana entrepreneurs on state and national issues. We have helped companies apply for operating licenses, set up business entities, draft and negotiate contracts, raise capital and pay taxes, buy and lease real estate, protect their intellectual property, hire (and terminate) employees, and more. Roetzel also advises entrepreneurs and businesses ancillary to the medical marijuana industry on the unique risks of doing business in this field, and ensures that all of their business documents and agreements, entities, and governing policies and procedures are properly established to minimize the potentially negative implications of a change in federal policy. Our attorneys regularly interact with federal, state and local government officials, regulators, and entities that oversee the marijuana industry to advocate for our clients and ensure that their voices are heard in this developing and rapidly changing industry. We advise clients on compliance with (often-conflicting) local, state, and federal rules, and assist them with strategies for participating in the political system and process. In addition to a comprehensive practice counseling individuals, entities and nonprofits in the cannabis industry, we regularly advise our traditional clients on drug-free workplace policies and procedures to protect their businesses, employees and customers in medical marijuana states, including, in particular, accommodating workers with medical marijuana prescriptions and handling workers’ compensation issues that may result from the use of marijuana on the job.